I have been working in the digital industry for over 15 years and working for myself since December 2013. My previous full time role of Technical Director at Code Computerlove, where I worked for 8 years, has resulted in a wide breadth of skills and experience that I would love to utilise and help guide you in whatever projects you may have. I'm passionate about producing quality, well tested code, build/deployment automation, architecture and performance. I can lead or support existing teams or work independently. I may be available for hire so please get in touch! 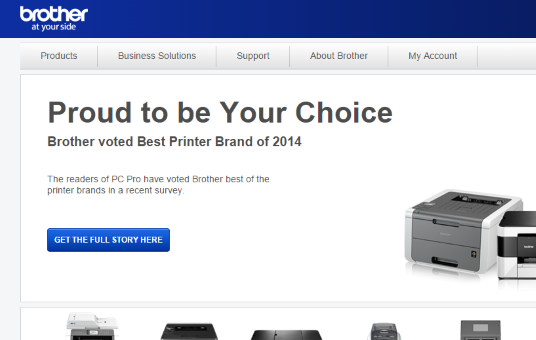 My involvement: Bespoke development of global managed print solution delivered via Sitecore 6.5, piloting in Germany and UK then rolling out to other Brother territories. ASP.NET, Sitecore, Entity Framework, NUnit, TeamCity, Octopus Deploy, Git. Bootstrap front end. 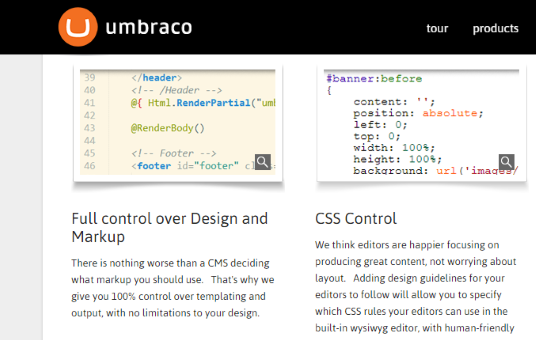 My involvement: Bespoke Umbraco development for a document management system. Front end build and integration. ASP.NET MVC, Umbraco 6, Git. My involvement: Bespoke development of initial system. Custom MVC build, integrating front end responsive templates and back end administration. ASP.NET MVC, NHibernate, NUnit, TeamCity, Octopus Deploy, Git, AWS Architecture, Cloudfront, S3. Responsive front end build. My involvement: Platform development using Umbraco. Modular JS front end components. Service integration. ASP.NET MVC, Varnish, NUnit, TeamCity, Octopus Deploy, Git, load balanced virtualised architecture. Adaptive, device specific front end build with responsive components. My involvement: Project win. Technical architecture and planning. ASP.NET MVC, Redis, Varnish, NUnit, TeamCity, Octopus Deploy, Git, high traffic scalable virtualised environment. Responsive front end build. My involvement: Project pitch and win. Main technical authority during project build. ASP.NET MVC, Varnish, ElasticSearch, Git, high traffic scalable virtualised environment. Umbraco build with heavy customisation for performance. Adaptive, device specific front end build. My involvement: Project pitch and win. Technical architecture alongside core development team. ASP.NET WebForms, NUnit, TeamCity, Git. Five site "Sitecore Site of the Year" deployment, ecommerce and extensive back end architecture. If you would like to talk to me about your project, please drop me an email or call me on 07971 695710.